Mountain Haven is an 85 acre estate located near Roy, WA. The property boasts a 10,000 sq ft manor with a large area on the first floor that is perfect for entertaining and meetings. The main floor also has a commercial kitchen, large formal dinning room and cozy wood paneled library/sitting room. 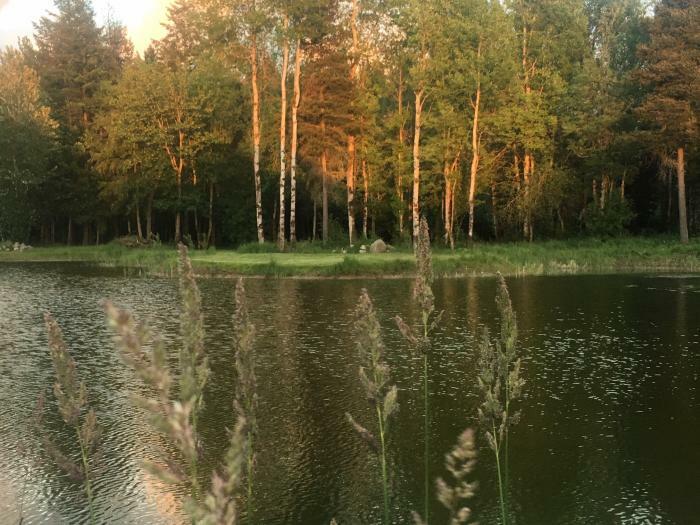 In close proximity to the manor home is a beautiful 1.2 acre private lake with dock which is great for swimming, paddle boarding or just relaxing. Surrounding the manor home are large lawns for picnics, games and team building events. 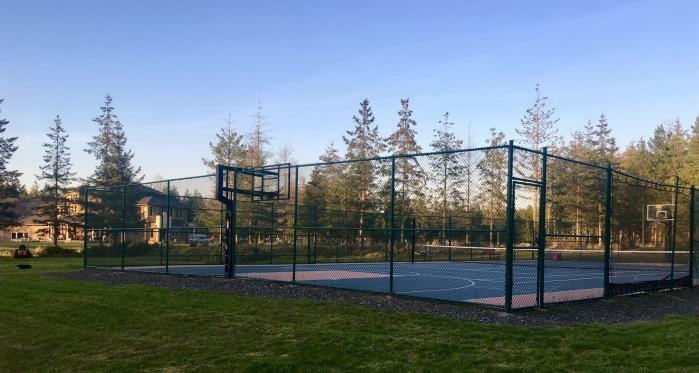 The grounds also include a professional size tennis court and full court basketball facility. Lastly, the property has miles of nature trails for exploring. 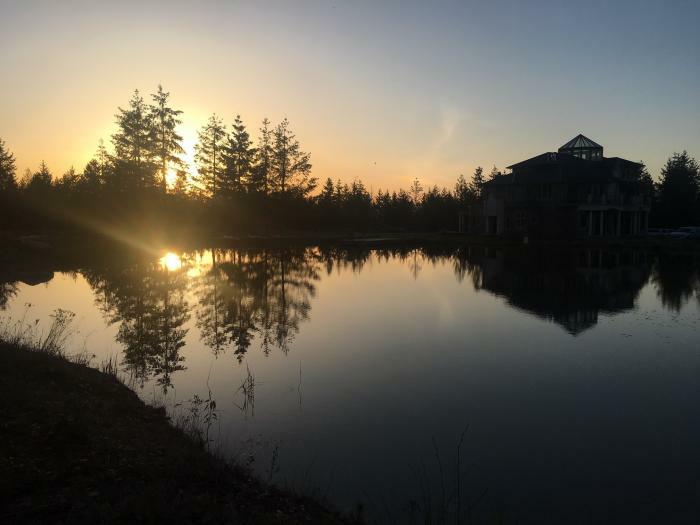 This rental is located in Roy, Washington 98580 and has 0 upcoming nearby events.